Sifu Shaw will run a daytime and an evening introductory course in October. These courses introduce students to the principles and basic movements of Dayan (Wild Goose) Qigong. Selected movements from the first two foundation forms, Balancing Gong and Healthy Living 1 Gong will be demonstrated, practised by students and benefits explained. You will complete the course able to practise these movements at home and experience some benefits of this ancient health practice. Cost: $45 for the three lesson course. continue with classes beyond the introductory course. Proposed dates: If sufficient registrations of interest, courses will begin October 10 (city) and October 11 (Karori). Register your interest here using the contact form or reply form below. Please leave your email address, a mobile phone if you have one, and which day and location you are interested in. 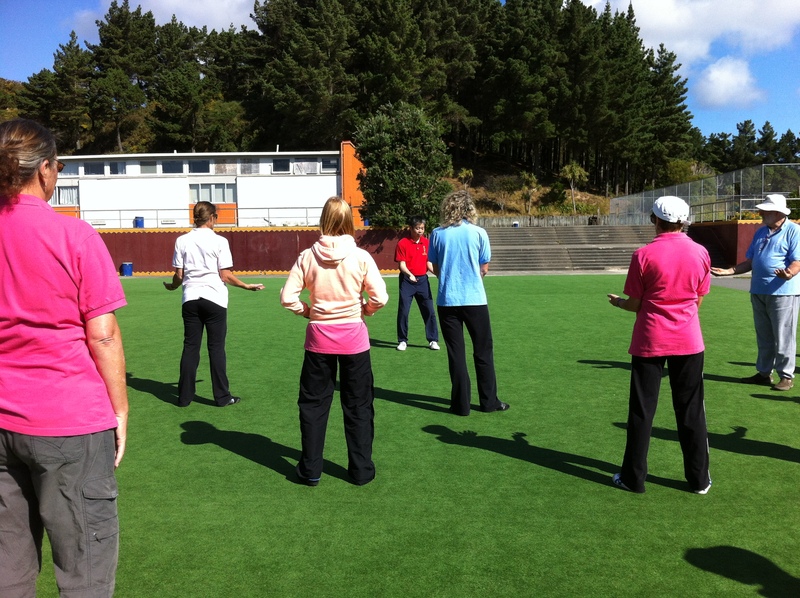 My wife and I are interested in the introductory qigong course in Wellington, starting Oct 10. My mobile phone number is xxxxxxxxx. Thank you. My husband Lachlan & I are interested in attending your course on Monday evenings. That’s great Margaret. I’ll email you details and look forward to meeting you 5.30pm at St Marks next Monday.